UK parliament will be voting on the EU withdrawal Bill on the 11th December 2018. 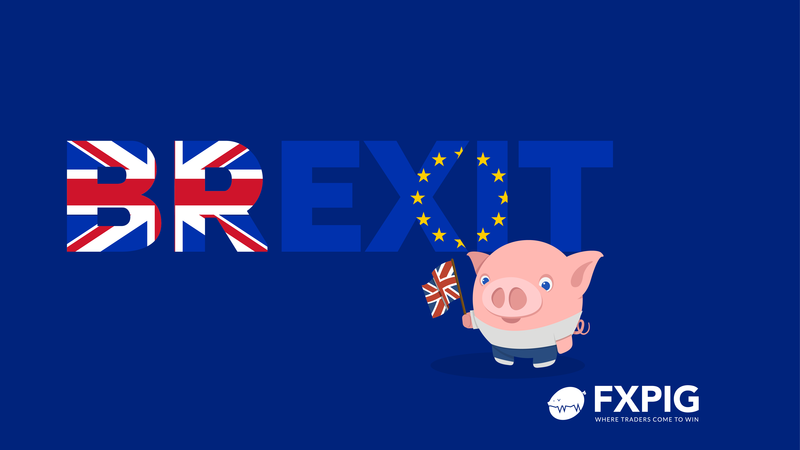 As the outcome of the vote is uncertain, GBP currency crosses may experience increased volatility resulting in market gaps. Please also consider other related Brexit news announcements when managing your risk. Please ensure that you review your margin rates and that there is sufficient collateral to cover your exposures.